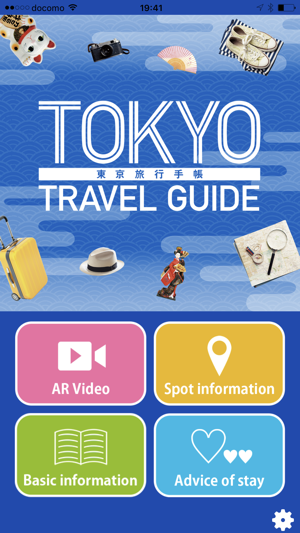 TOKYO TRAVEL GUIDE is an AR app that allows you to enjoy more sightseeing in Tokyo. 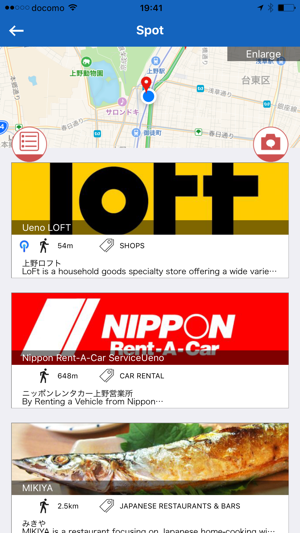 With this app it is possible not only to experience AR (Augmented Reality), but it is also possible to search facilities and use the app as navigation. 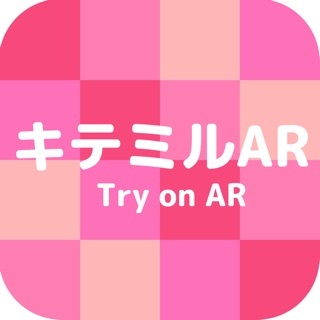 This app allows you to enjoy AR (Augmented Reality). 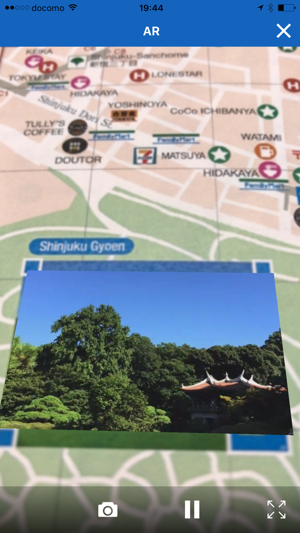 To experience the AR function, you just have to scan the printed AR marker (a symbol that contains necessary information to visualize AR contents) and images and videos will be displayed. 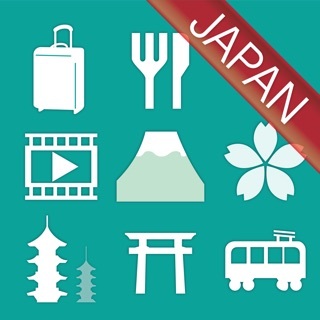 Check the videos of Tokyo's representative tourist sites and feel their atmosphere! 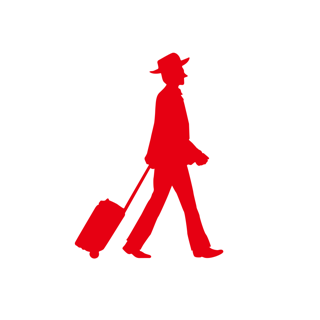 The app is loaded with the "Air Tag" function, which displays facilities that can be found in the direction in which the smartphone is pointed and provides maps and guidance. 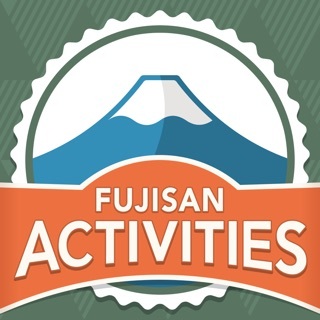 It furnishes you plenty of information regarding tourist sites and restaurants in the area near you. 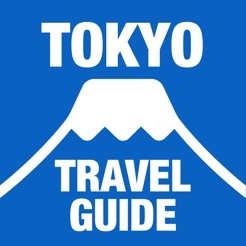 In particular, it offers many highlights of Tokyo's sightseeing and many information of restaurants in the area around TOKYO SKYTREE. 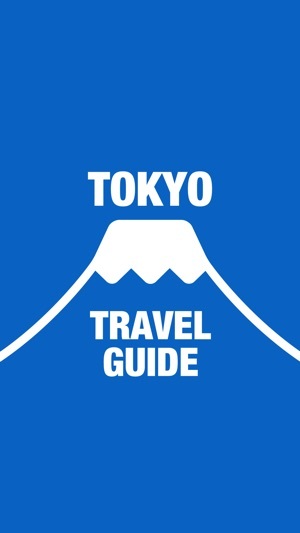 ◆Also basic travel information provided! 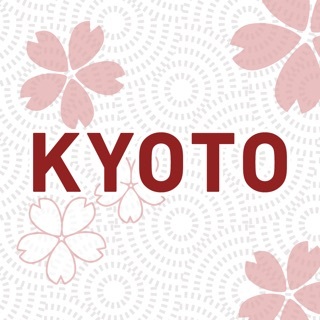 The app provides also basic information that might be necessary when visiting Tokyo and other useful information such as safety information. The app consumes high mobile data, so we suggest you to connect to Wi-Fi. 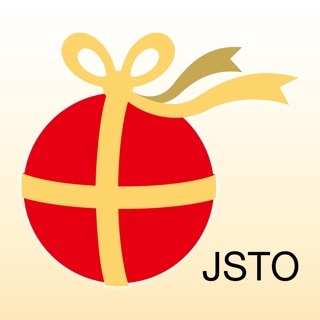 The contents displayed are images. Rate of recognition may drop and contents may not be displayed depending on the environment. The app should be preferably used in a bright place. It is not possible to recognize two images simultaneously. 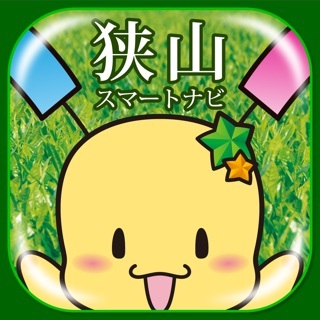 This app do not guarantee operation for all devices.